Hey Guys! 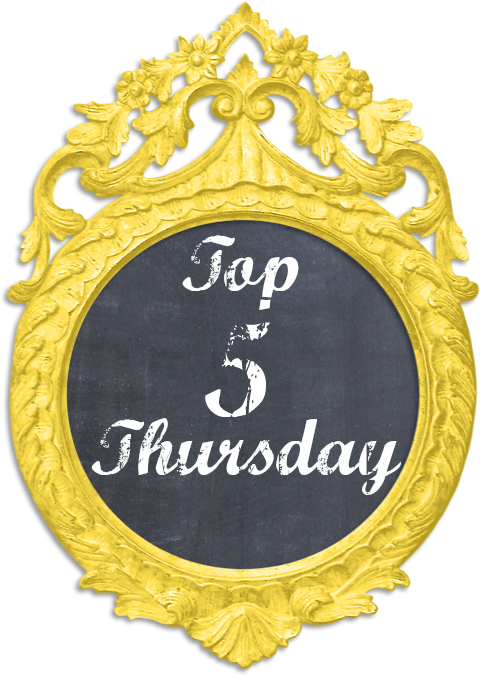 Welcome to another T5T! 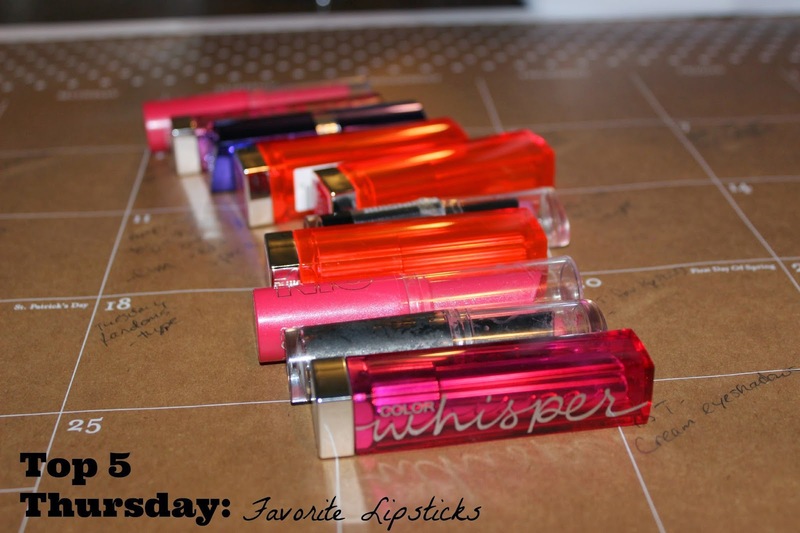 This week I wanted to tell you about my favorite lipsticks! 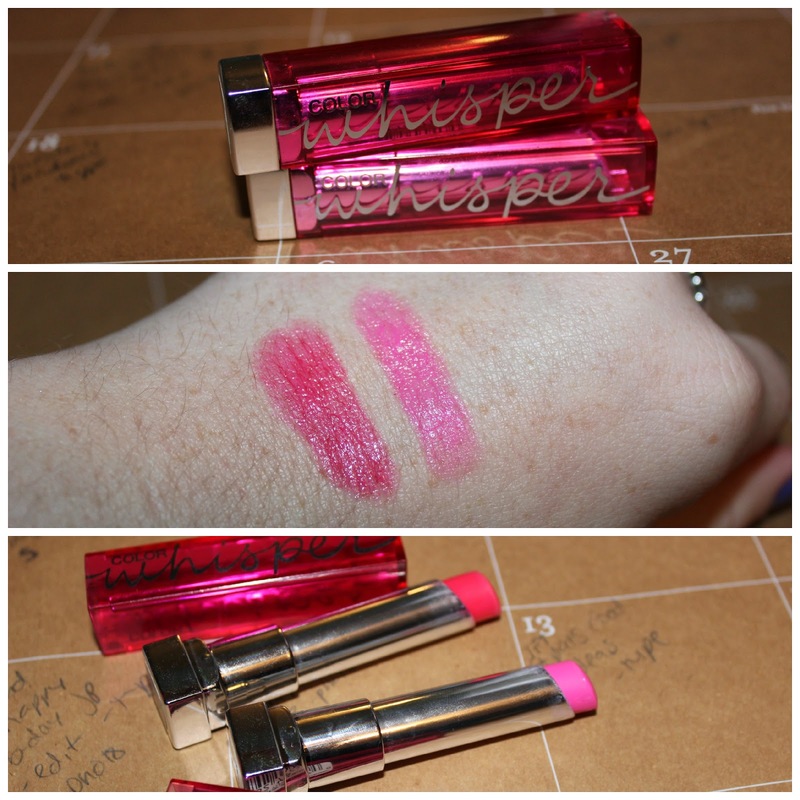 The first favorite has to be my all time favorite and it is the Maybelline Color Whisper. I love the formula of these. They go on so smooth and are such a comfortable lip color to wear. I prefer these over the Revlon Lip Butters any day. They are bright but not too over the top. I have this in two colors and I love them both. I have Cherry on Top (my absolute favorite) which is a bright fuschia pink and Faint for Fuschia which is a paler bright pink. 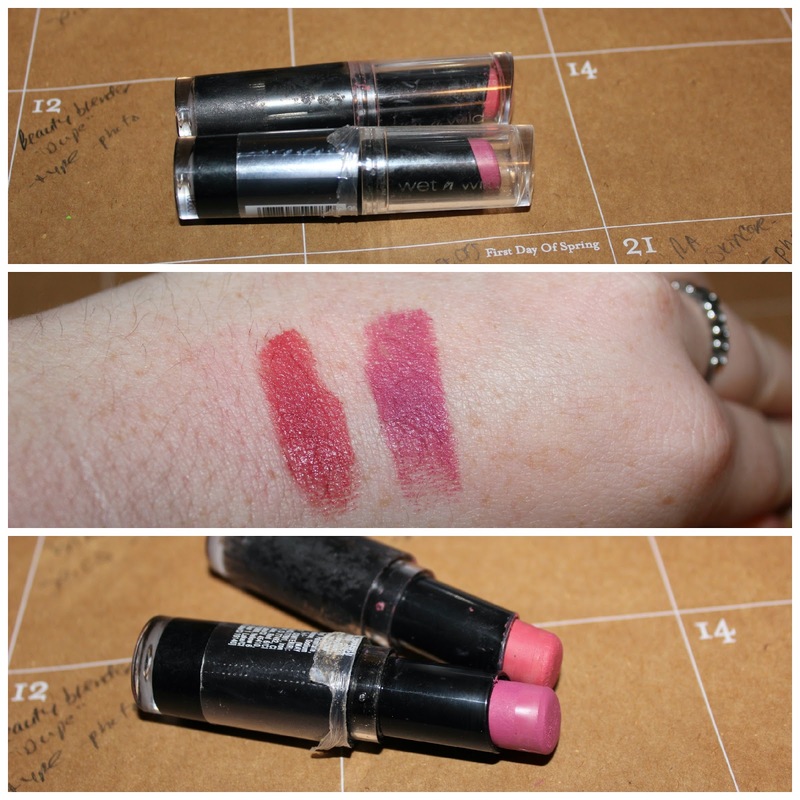 Next is the Rimmel Moisture Renew Lipstick. These glide on so easy and are so pigmented. I love how moisturizing these are. I have the color Violet Pop and I love the bright fuschia purple color. I thought I had more than one of these, but I can't seem to find the other one. 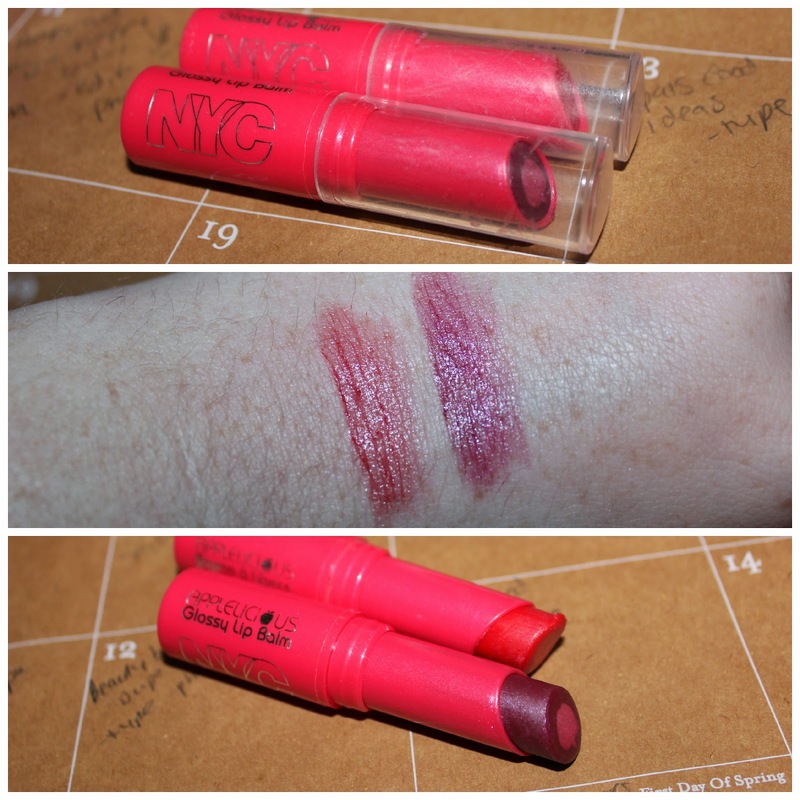 Another one that I love is the NYC Applelicious Glossy Lip Balm. First let me just say how cute these are because they all have an apple shape in the middle of them. And to top it off, they have the greatest scent! They smell so fruity. I have two of these in the colors Big Apple Red which is a really light easy to wear red and Apple Plum Pie which is a deep mauvy purple color. These are so comfortable to wear and really easy to apply. They aren't super bright so I feel like they are ones you could throw on without a mirror and not have to worry too much about them. My fourth favorite is from Wet N Wild. It is the Megalast Lip Color. I have these in the shades 904B Rose Bud and 907C Mauve Outta Here. These colors are pretty similar. They are both mauve shades but 904B is just slightly pinker (I actually have two tubes of 904B for some reason?!?) and 907C seems more purple. These are really long lasting lip sticks, though they can be just slightly drying so I do suggest wearing a gloss or balm with them. I am really wanting to get several more colors of this lip stick. And last is another one from Maybelline. It is the Maybelline Vivids. These are so amazing! They are extremely pigmented! 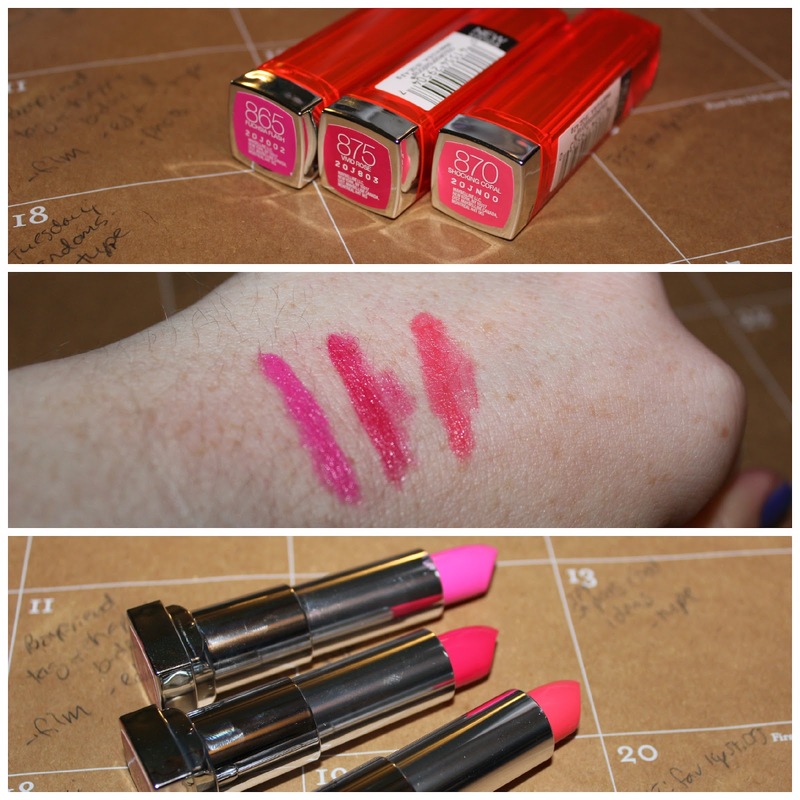 If you like bright lip colors, go with these. I have the color Fuschia Flash and it is the most amazing bright pink color. I also have Vivid Rose and Shocking Coral. I really like how easily these go on. And they have the perfect amount of shine without being too much. So what do you think? Have you ever tried any of these lipsticks? 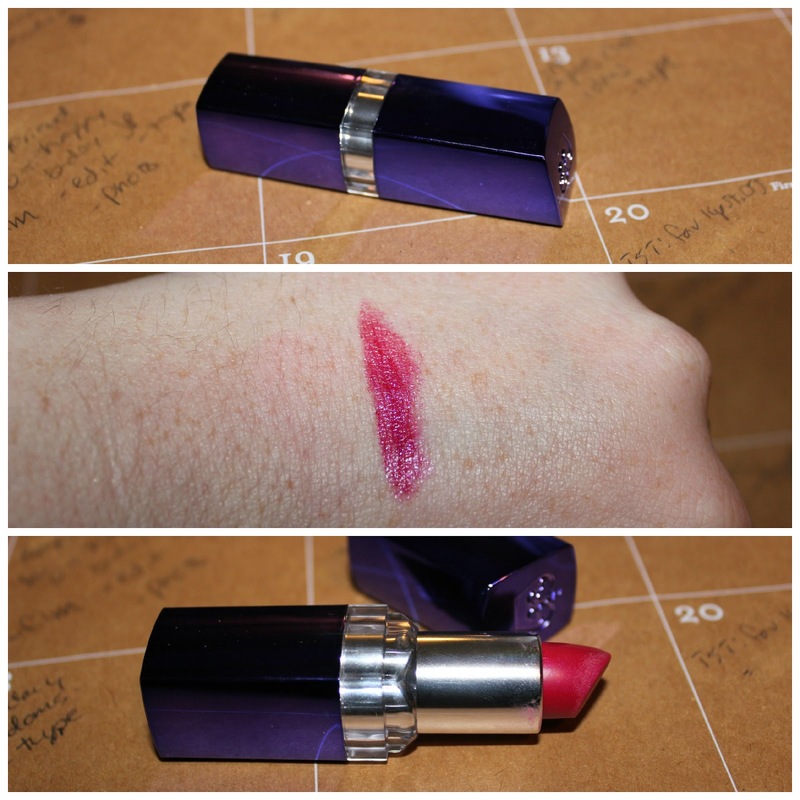 What are your favorite lipsticks?